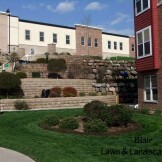 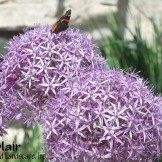 Blair Lawn and Landscape provides maintenance services to help keep your lawn beautiful all season long. 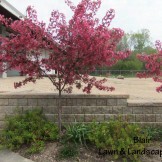 We offer a wide range of services including spring and fall cleanups, mulching, mowing, weeding, pruning, fertilization and irrigation services. 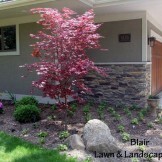 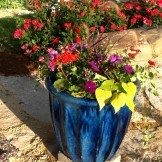 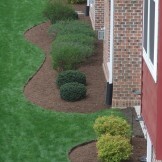 Give your home or business the curbside appeal it deserves.